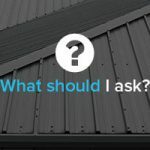 Home » News » What is a Roof Plan? A roof plan is a scaled drawing or diagram of a proposed roof development containing dimensions of the entire roof structure, including shape, size, design and placement of all materials, ventilation, drainage, slopes, valleys and more. 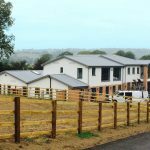 A roof plan is a vital part of the planning stage for any new roof construction, and also for any renovation, repair or extension work being performed on an existing roof. Who uses a roof plan? 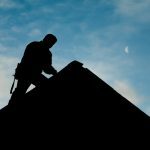 Your roofing contractor will need to survey the roof of your property in order to estimate what work needs to be done and what materials will be used. More basic roof plans will be necessary for smaller domestic jobs. These will typically focus on the shape of the roof and placement of other materials. During construction of larger scale projects, an architectural roof plan will include a great amount of detail regarding all aspects of the roof. Roof plans are a useful visual reference, one which your contractor may use as a common reference material throughout various stages of the development. The initial roof plan can also undergo changes as the project continues. 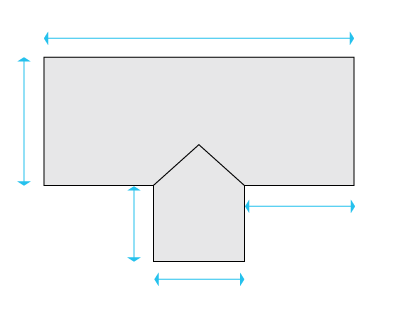 What does a roof plan look like? Typically, a roof plan is a simple 2D drawing which shows a bird’s eye view of your roof. 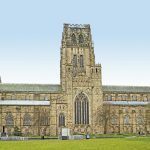 Annotations can be made to further explain specific aspects, such as ridges and slopes, as well as the roof pitch. and are drawn to the same scale as an accompanying floor plan. Sometimes, roof plans will be included on the larger site plan, without requiring a separate roof plan document. Not to be confused with a standard roof plan, a roof framing plan is focused on the fundamental structures and supports used in construction of the roof. A roof framing plan will be necessary for more complex projects, both commercial and domestic. The framing materials are detailed with specific measurements, and conveys vital information about their construction and current position. New developments will require a roof framing plan to determine how the proposed roof will be framed and supported. 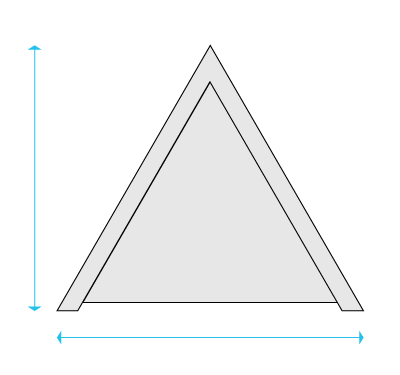 Not every framing plan will contain information on each specific framing material. The more complex the project, the more information a framing plan will contain. 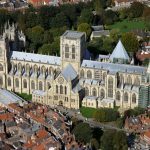 The roof plan will primarily be used by your contractor during the project, but you are likely to be consulted and kept up to date as time goes on. 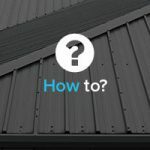 If you have trouble understanding the roof plan, or have any questions about why it is presented as it is, or what specifically is being shown to you, your contractor will be able to help – just ask them for any help or advice you need! Roof plans may be necessary for planning permission purposes, however this is not always the case. If they are, your contractor will be able to handle any submission of plans to your council. 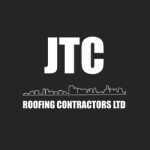 JTC Roofing are proud to be a specialist metal roofing contractor operating throughout the UK. Our experienced team of roofers can install lead, zinc, copper and stainless steel roofing for commercial and domestic buildings. 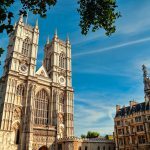 To find out more about our services, don’t hesitate to contact us today.